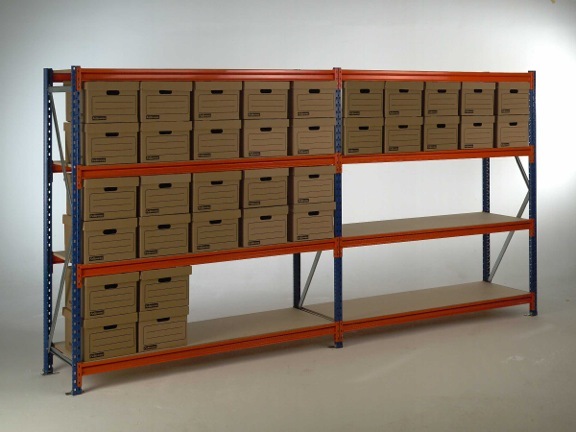 Long span shelving solutions are ideal for all storage purposes due to having no size limits. Created by long and wide shelves, the units are the fastest way to build a rigid, touch high-capacity storage option. 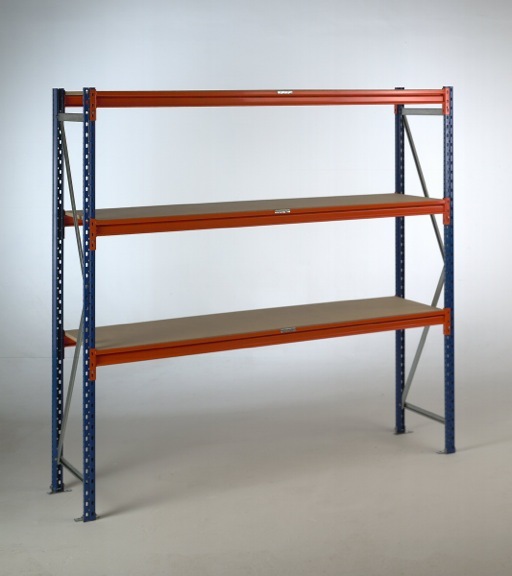 If it’s heavy duty warehouse shelving you’re after look no further. SSP’s longspan shelving bays have a UDL weight capacity per shelf ranging from 240kg, to upwards of 380kg. Tested and trusted in warehouses across the UK, we’ve installed shelving for big companies such as makita, epsom, ricoh and JCB to name a few. 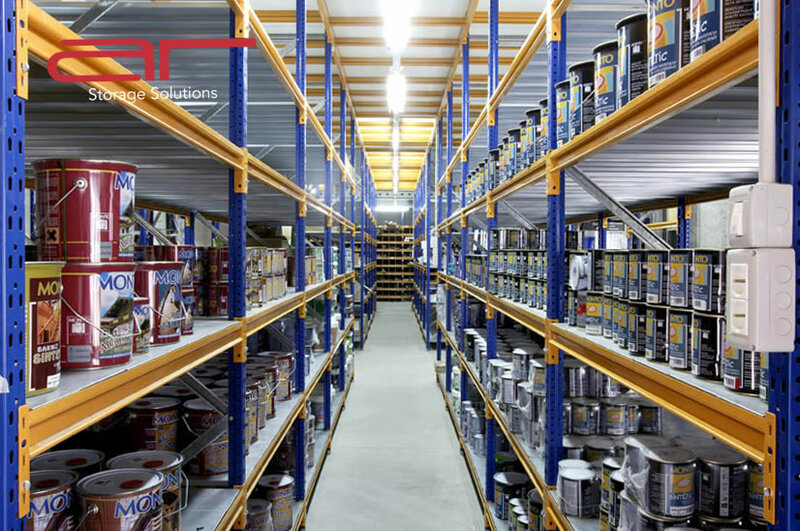 If you’re interested in joining them and using our shelving systems in your warehouses, call us today!